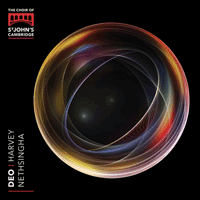 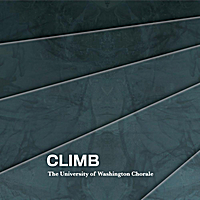 UW Chorale’s CD Climb now available at Itunes or CD Baby! 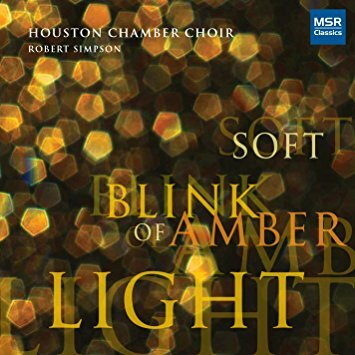 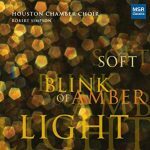 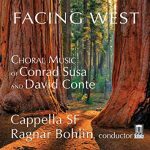 If you like what you hear, buy the whole album at Itunes or CD Baby, or from any Chorale member! 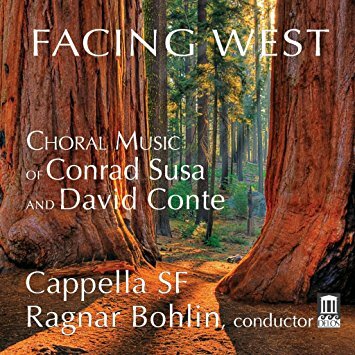 This entry was posted in CD Release, UW Chorale on May 2, 2013 by wyersg.